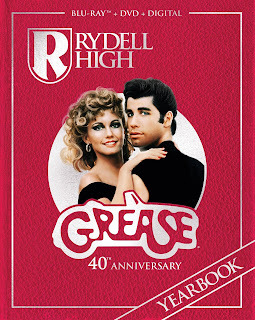 Purchase GREASE on Amazon for $13.00 for the Blu-ray version! It is hard to believe this movie is 40 years old! I remember my mom introducing me to this movie and now that my own daughter is older, I can intro her to this classic as well! Grease as never looked so good or sounded so great. It is amazing what technology can do to a classic movie! This is a must have for any Grease fan!